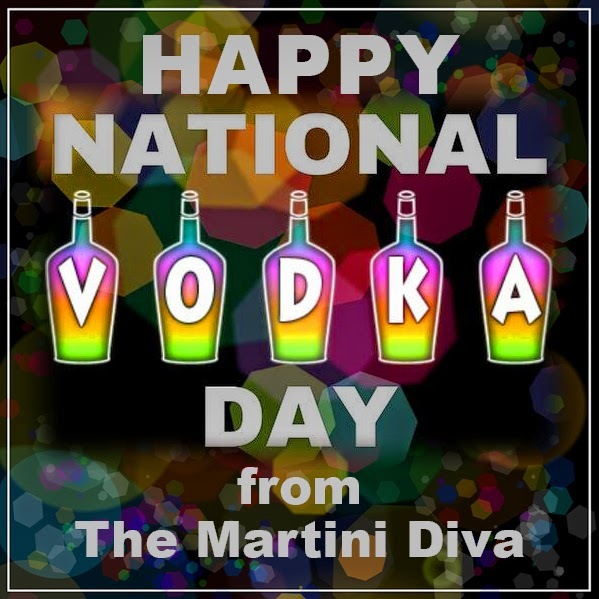 That's right, and today it's all about Vodka in Martini Diva Land. So grab your favorite brand, chill a few cocktail glasses, get out your reading glasses and enjoy! First, of course, come the COCKTAILS! 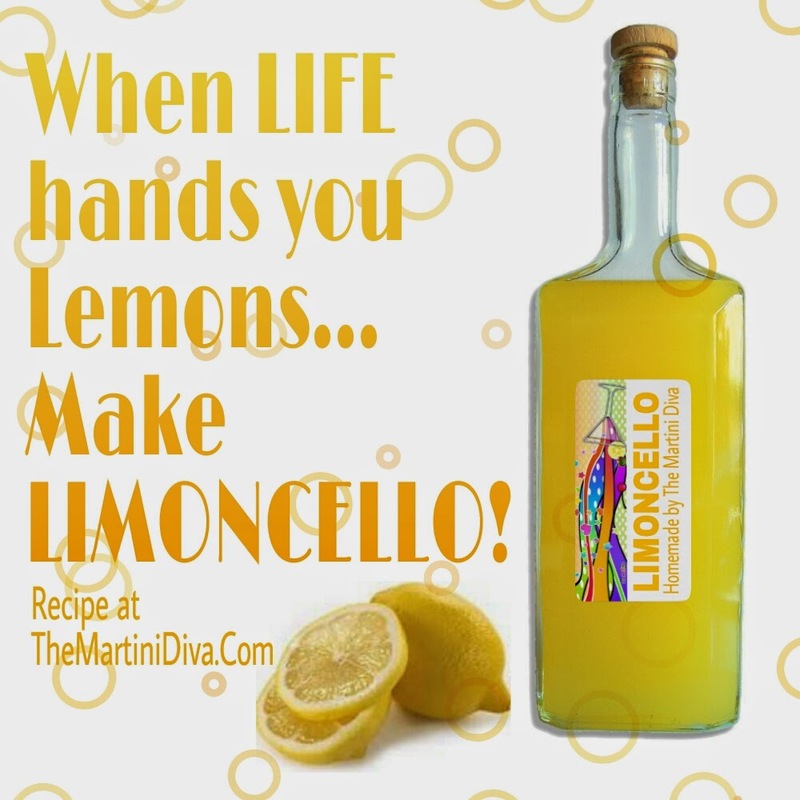 I have hundreds of cocktail recipes featuring vodkas, I lost count of how many, but there's one here for just about everyone from A to Z, Soup to Nuts. In fact there's so many vodka cocktails on this site if I listed them you'd be scrolling forever. 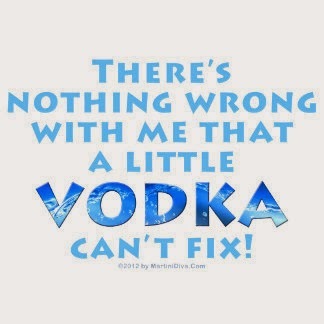 to drink vodka every day? - Nothing. I'm a volunteer. The word "vodka" comes from the Russian word "Zhizennia voda" which means "water of life". Drinking moderate amounts of vodka Moderate use of vodka can help keep bad cholesterol levels down, keep arteries healthy and can aid in the prevention of stroke, heart attack, and Alzheimer's.